There are immense ways to advertise oneself but all it depends on the medium and tons of professionalism to achieve the target audiences’ response. From day to night, from east to west and from every possible mean, all we see is a new advertisement coming & going on the print/electronic media; why? Because these are some massive channels to decode and provide a message to the people so they get the right directions and get fetched towards the targeted object there & then. 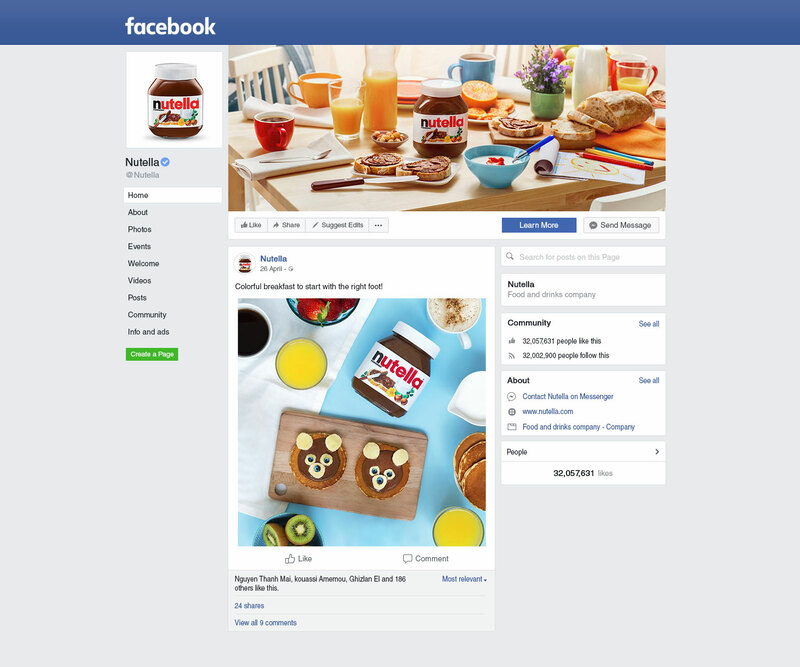 Gaining the target audience is a massive step and it has a direct impact on the product’s selling. So why wasting time? Let us explore something more altogether that can help every one of us for our projects of branding. Nobody can ever deny the vast and far fetching influence and impactful stance of social media. Just post a thing and it is spread and circulated like a wildfire with no stopping. Also, one gets an immediate and spontaneous response towards it from the youth to the adults. Therefore the pioneer of social media—Facebook is the first thing that comes to one’s mind while doing branding and broadcasting products/firms/organization. Build a page, show up the world who you are, give them the daily prompts of sales, discounts, products and packaging details to make them assimilate with the brand and its notions. Or only the company’s logo/tagline or something referring to it, can be displayed on the cover/banner for the prospect of branding. What do you think about this quick and easy source? Guys, let us know. 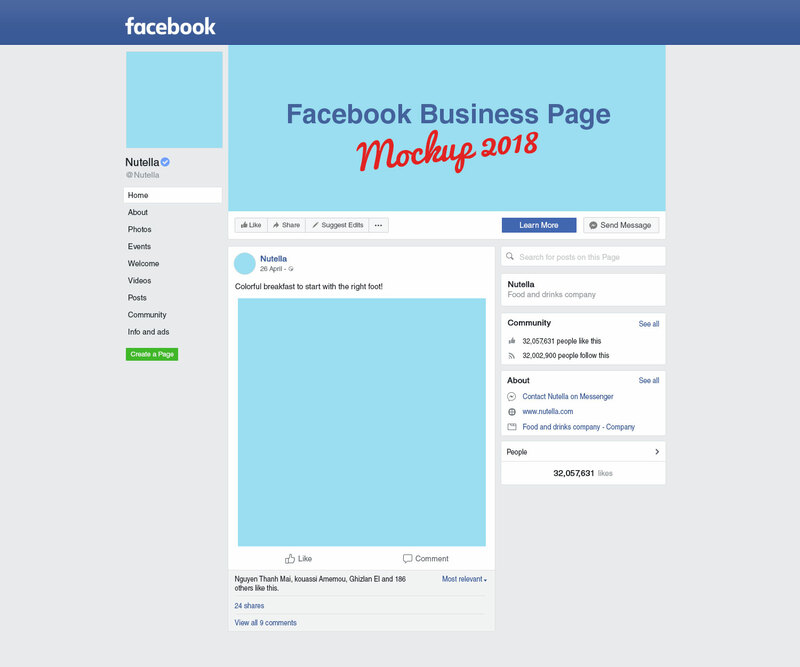 Down here you will see a free Facebook company page mockup that can be used and reused in commercial and personal projects. If a client wants to have a final look of his branding banner/cover then you may simply put in the design elements into this mockup and showcase before him that how his company’s or product’s timeline will appear like. It is for a quick and exact idea of actual branding practically, and people find it really very help to make a mockup presentation for their clients this way. For more mockups, don’t forget to look back at the previous mockups’ collection.